5" long for the bigger Lathe's. an extra cost of ($15.00) ea. 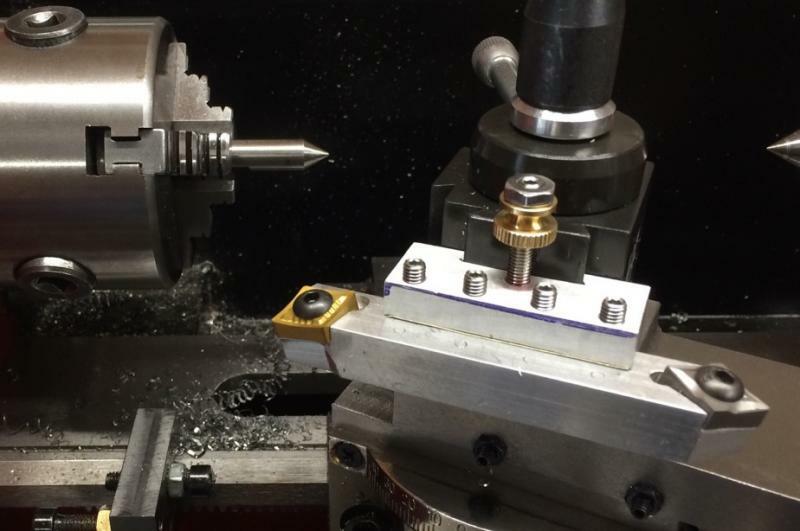 (Video) setting center from the side of the tool post. This video is an update for the Insert on the chamfer end of the Tool using a CNGG-431 Insert, now you can make the chamfer as big as you want and you can use this for Alum. Brass and mild Steel. Customer service is beyond awesome. Product more than expected. 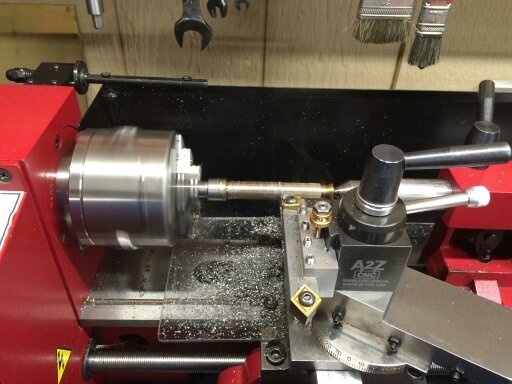 This Insert Holder is made for smaller Lathes. 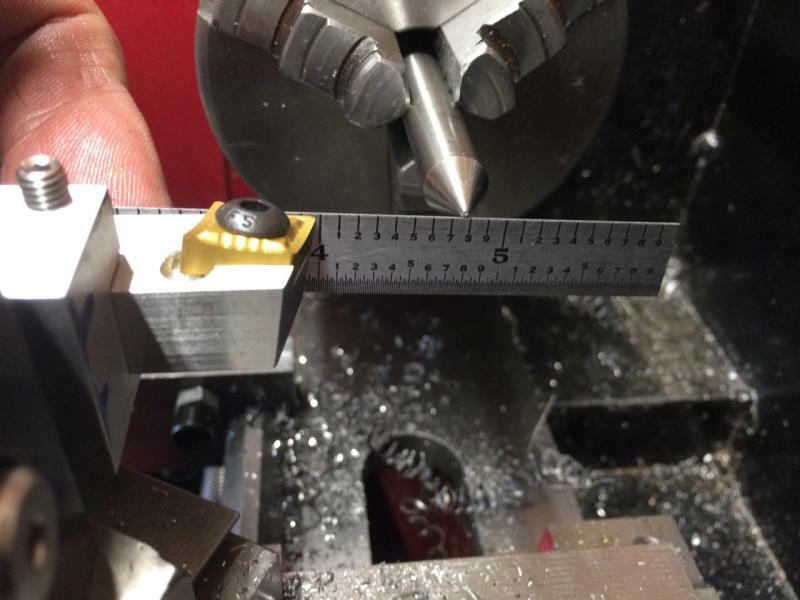 The best way to find the center is to face a solid bar from the side of the tool post. When there is no nob on the bar you are on center. You can move the holder from the side to the front of the tool post, were you can turn the part with out changing the center.